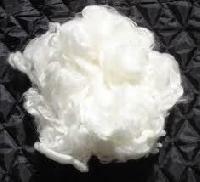 We are considered as trusted Importer of good quality Acrylic Fibers, Acrylic Waste in the market. 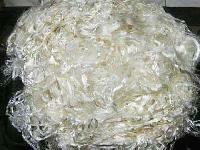 We purchase Acrylic Waste from well-known vendors in the market. 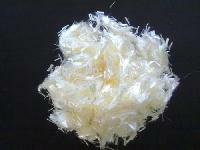 We get all types of synthetic as well as Acrylic Waste like acrylic tow waste, soft waste, hard waste, etc. Clients can get Acrylic Waste from us at reasonable rates. 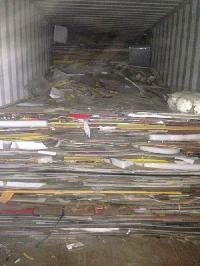 We ensure to deliver Acrylic Waste to the customers within limited time frame. Melting Point : 160 Deg. Cel. We have Acrylic Scrap available Cast & Moulding grade. There will be masking or with out masking mix lot. Its will be imported scrap. In addition to this we also Manufacture Customised Acrylic Scrap Items like Corporate Gifts, Acrylic GIFT Articles, Acrylic Stationery, Acrylic Furniture Items, Acrylic bath fitting items, Acrylic boards or any other items of Acrylic as per our customers requirement in our workshop. All our offered product range is precisely designed and manufactured under the supervision of professionals using advanced technologies. 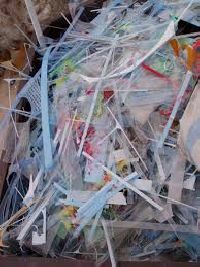 Most types of Acrylic materials are recyclable and have enough value to make the scrap worth collecting for recycling purposes. 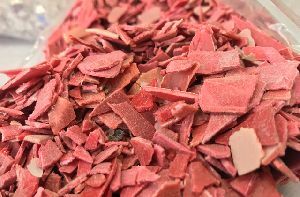 If the acrylic scrap in not clean enough to be used to make new recycled content products, the material can be reprocessed to recover the acrylic monomer from the PMMA scrap. 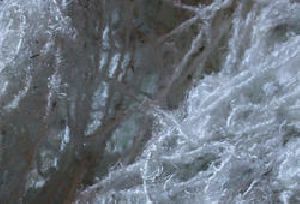 synthetic fibre waste We import various types of Acrylic hard wastes (Yarn wastes), Acrylic soft wastes (white and coloured) and also Acrylic tow wastes and Polyester tow wastes (fine denier and coarse denier) for various spinning Millstrading firms in Northern India. These wastes are spun into yarns to make knitwears and fabrics. 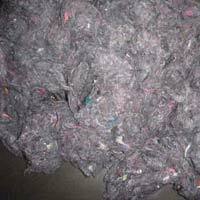 We are offering fibre scrap. 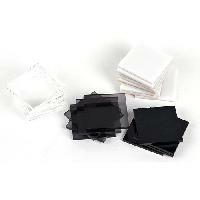 Our product range also includes hdpe plastic products. Hdpe better known as high density polyethylene actually offers greater level of chemical resistance. 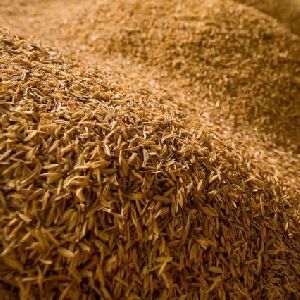 The products made up of hdpe products are tough, offers resistances to impacts, food materials can be stored and they are antioxidants. We recycle and deal such kind of products. 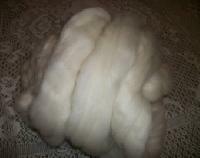 We are reliable exporter and supplier of Synthetic Fiber Waste in panipat. 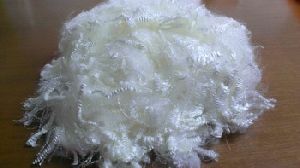 The synthetic fiber waste, we offer, is imported from reliable vendors of the market that make us assure its re-useable value and neat & clean quality. The clients can avail the synthetic fiber waste, from us at affordable price. We are a quality-conscious firm and make use of high-grade packaging material for wrapping products. Also, we have installed modern packaging machines that assist us in meeting tailored packaging requirements. 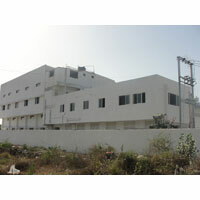 Located in Junagadh(India), we are actively involved in bringing forth a high quality array of products in the market. 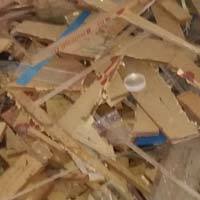 We are Offering Acrylic Plastic Scrap, Ferrous and Non Ferrous Metal Scrap from Germany, Hong Kong, Australia and other Parts of the World. Textile waste, Shoddy waste cashmillon, Denim textile & Hoddy, Comber recycled, Hosiery cutting waste (Raw & Carded), Acyracic waste, Sysentic waste P.C.C.W.T.H. 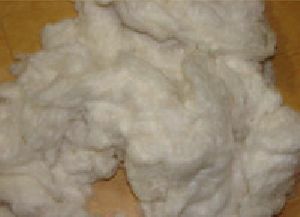 Waste, Sports Wear's Waste (Track - Suid & T-shirt, Pant Cutting's), Waste white cotton from flat cloth cuttings, Chindi waste etc. We are offering fibre waste. 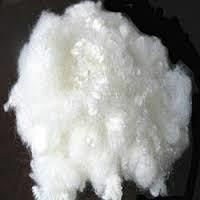 Anant Cotton Company Pvt. Ltd.